Black Obsidian Crystal also known as Lava Glass was born out of the Volcano with strong potent energies. This Lava Stone has powerful metaphysical properties that will help to shield you against negativity. Obsidian is as a mirror of your inner, true, authentic self. This Stone works from the inside out shining light on all of your good qualities as well as highlights all of your bad ones. This is a Stone of truth and it leads you to find your own. 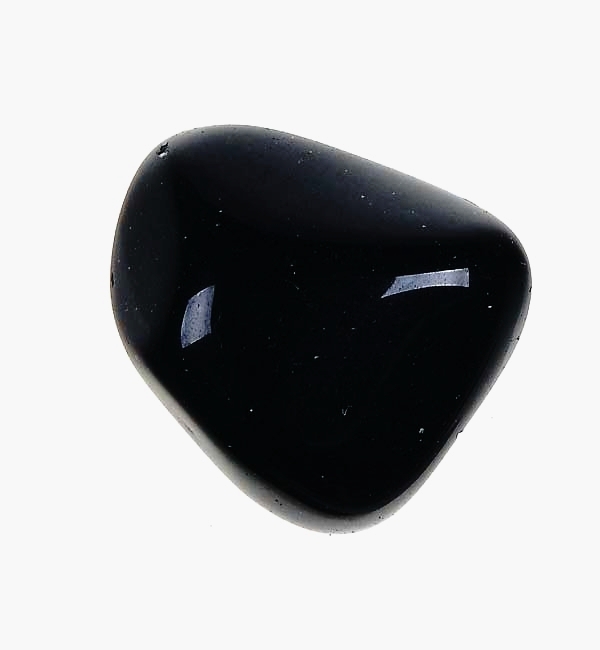 Obsidian is used by Lightworkers, Spiritualists, and Alchemists because of its great powers to heal and transform. This Volcanic Stone will help you to cut through dishonesty, shatter illusions, and remove any blockages you have along your way. It will assist you to identify any negative traits, negative habits and dark traits in others, so that you can clear yourself and clearly see the people who are effecting you in a negative way. This crystal is great for working on yourself, amplifying details for you to see things more clearly and objectively. This is also called Energy Healing & Chakra Energy Healing. It can be used during mediation sessions but is highly recommended to wear daily to be able to see truths in your life. There are many ways to wear black obsidian but one of the easiest ways is to wear it as a piece of jewelry or carry it in your pocket or bag. Did you know? That there are many different types of Obsidian each with its own unique benefits. There is Rainbow Obsidian, Snow Flake Obsidian, Mahogany Obsidian, Smokey Obsidian and Peacock Obsidian. Fascinating!